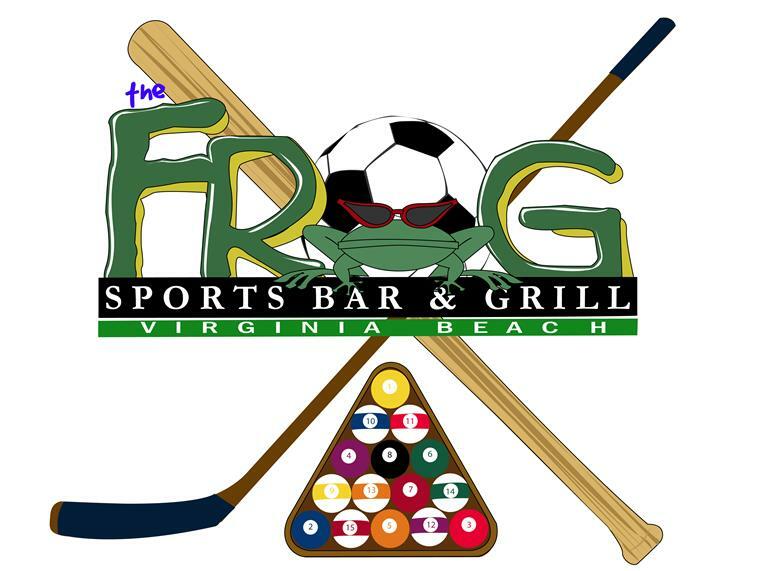 The Frog hosts Pool Leagues every Monday, Tuesday, Wednesday, Thursday, and Sunday Night, including the Kempsville Amateur Pool League every Wednesday Night. Every Friday and Saturday Night are tournaments. Come down for great food, cold drinks and competitive team pool!